“Extra” special correspondent Alecia Davis headed to Nashville to talk with the stars at the 2012 CMT Awards, who offered congratulations to newly engaged couple Miley Cyrus and Liam Hemsworth. 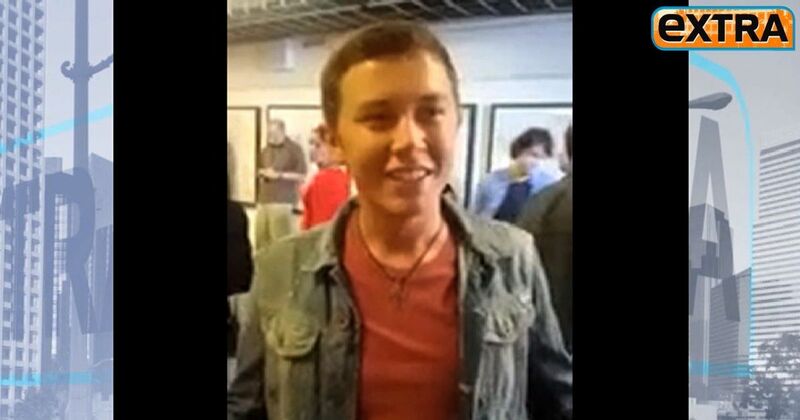 Watch more red carpet action with “American Idol” alums Scotty McCreery and Jordin Sparks, and others! Want to see exclusive backstage footage at the CMT Awards shot by the stars themselves? Check out this video shot with the Color smartphone app, available here.